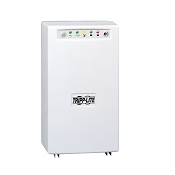 Our hospital grade power supplies will allow you to always be connected and help during blackouts and brownouts. 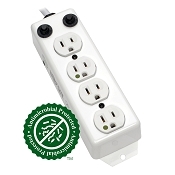 Choose from our 4-way and 6-way pole mounted power strips for different sized poles. The power strips are UL1363A compliant. 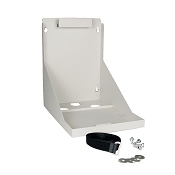 Our backup power supply meets UL-60601-1 regulations and the backup battery mounting tray is perfect for storing and accessing the backup battery.